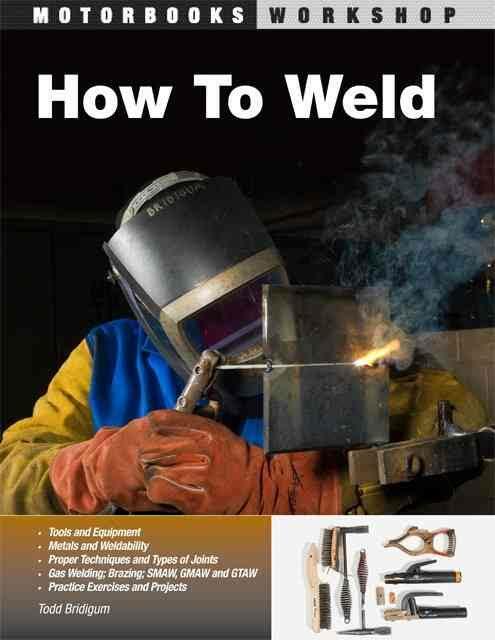 Todd Bridigum literally wrote the book on welding. He still teaches at Minnesota Community and Technical College. Although he’s got lots of factory experience, art is his first love.